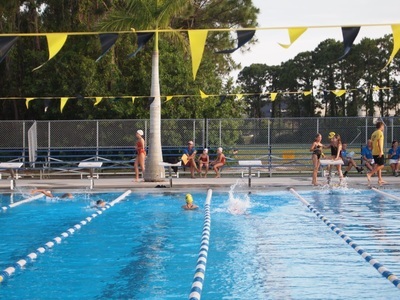 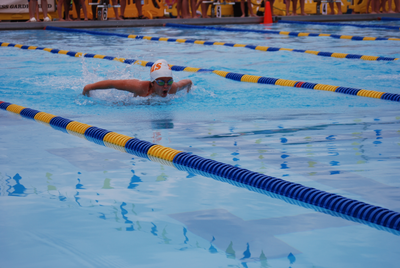 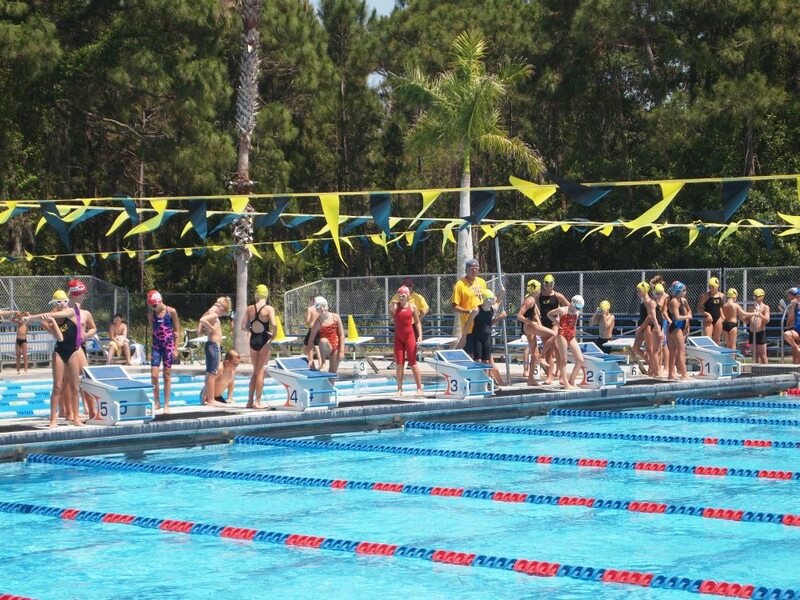 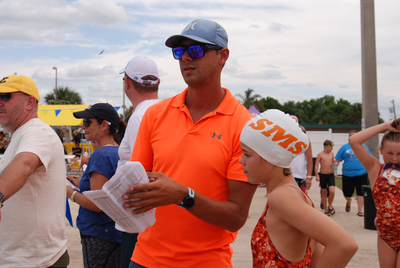 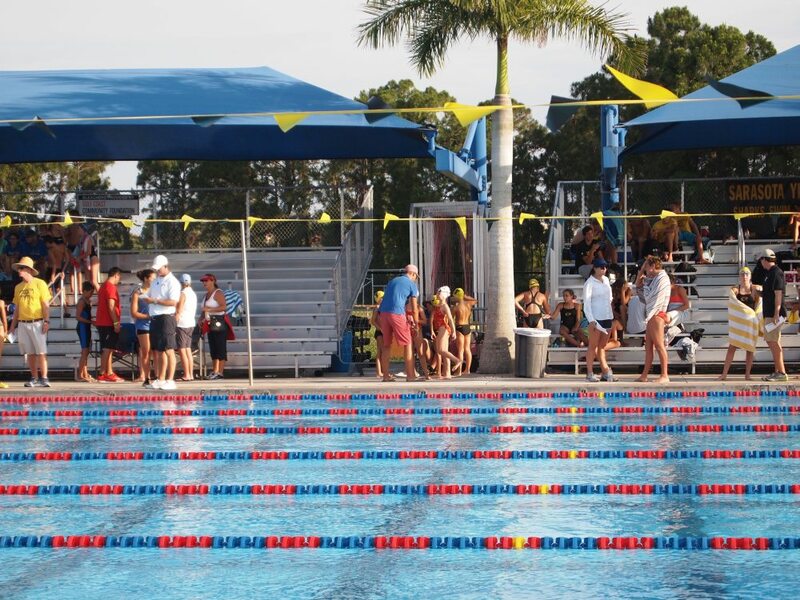 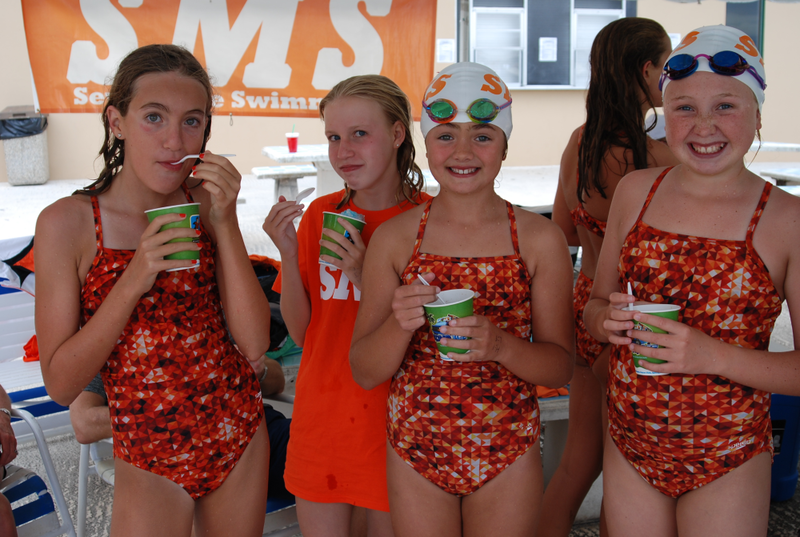 This past weekend, fifteen SMS swimmers took their talents to the US, swimming in the Rowdy Cup International Swim Meet in Winter Haven, Florida. The group consisting of eight 10U's; five 11-12's; and three 13+, had an amazing experience both in a 50m Olympic sized pool as well as racing against great swimmers from over 20 teams. 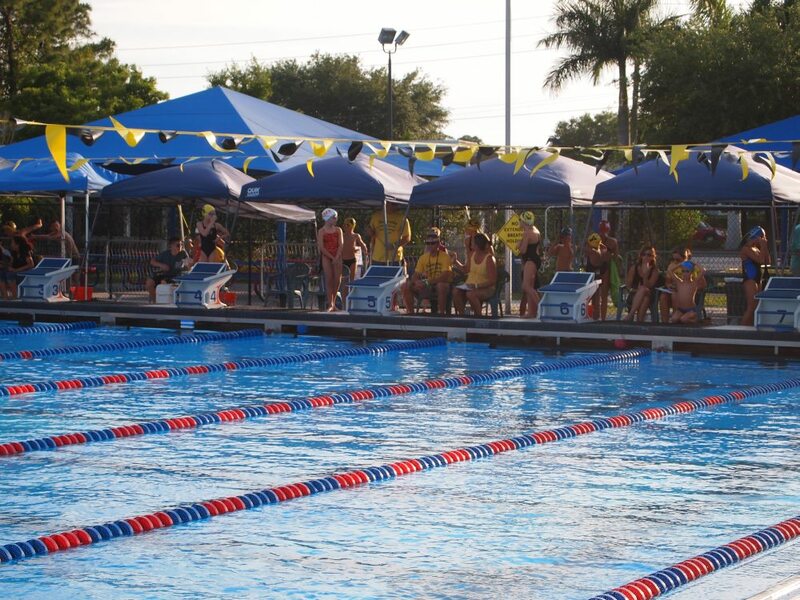 Highlights included the girls 9-10 relay team [Kathryn Lambert-Wragg, Grace Beighton, Leila Kirkconnell & Nayeli Dacres] winning gold in both 200 Medley and 200 Free Relays, and little Sierrah Broadbelt (8) earning Second Top Points Trophy for Girls 8U! 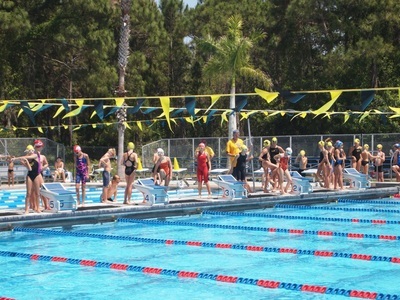 Everyone had an awesome time and are looking forward to their next over-sea adventure. 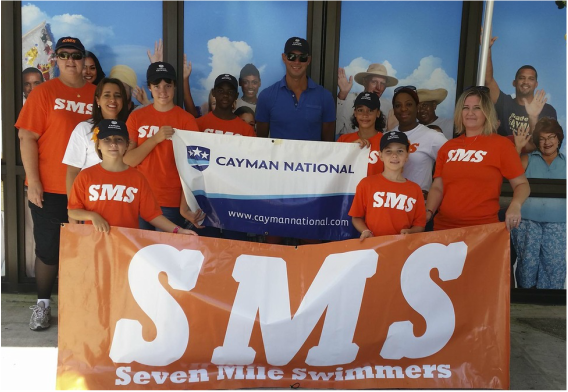 ​SMS would like to thank their Travel Team Sponsor - Cayman National - for their generous support and insuring the swimmers have an opportunity to dive into the International swim scene and show off their talents. 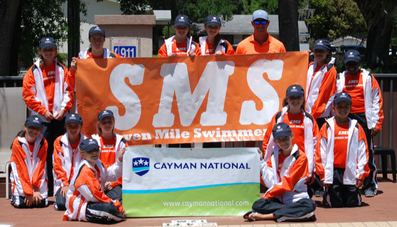 On behalf of Seven Mile Swimmers, we'd like to thank Cayman National for their generosity and allowing us the opportunity to travel and compete internationally. 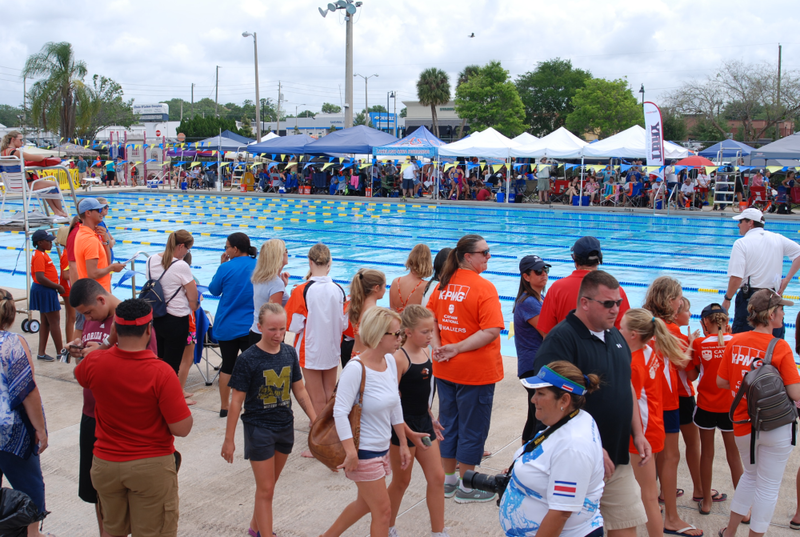 The Seven Mile Swimmers Travel Team consisting of Kathryn Lambert-Wragg, Mackenzie Pearson, Jasmine Lambert-Wragg, Nadia Simmonds, and Keniine Bush, went to Sarasota, Florida to compete in the 2016 Kent B. Holdren Memorial Meet at the YMCA Shelby Aquatic Centre. 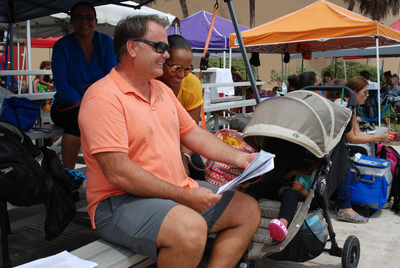 For some, it was their first time in a 50 metre pool and whilst nervous, they competed with approximately 550-600 swimmers from across the United States. 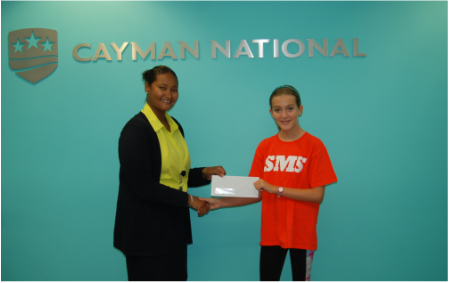 SMS would like to say a huge THANK YOU to CAYMAN NATIONAL BANK for sponsorship and to Coach Darren Mew for his hard work in preparing the swimmers for their events. 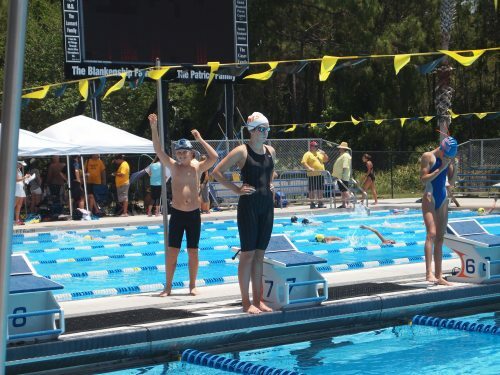 The swimmers recorded nearly 100% best times. Congratulations to Nadia Simmonds who placed top 8 in her age group for 100m butterfly and to Jasmine Lambert-Wragg for receiving a bronze medal in the 200m backstroke. A great time was had by all and it was a wonderful experience for the travel team.